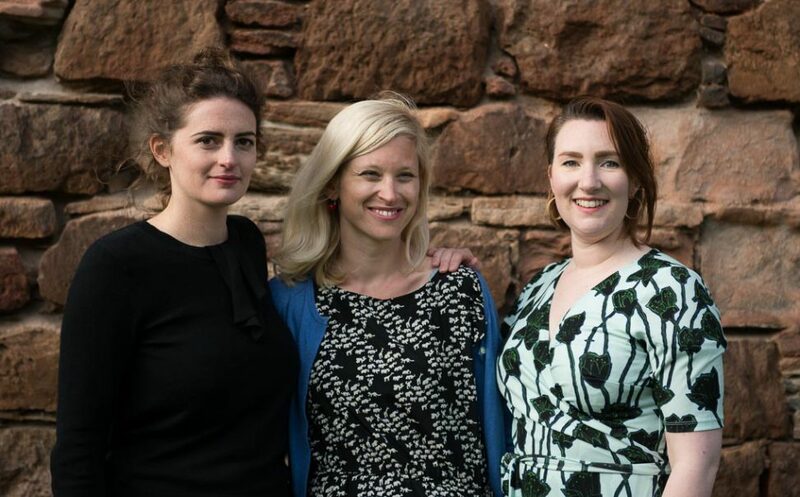 Snap Elastic is a new, artist-led collaborative ensemble made up of theatre makers Alice Mary Cooper, Eszter Marsalkó and Claire Willoughby. Working across art-forms we create work that makes a real connection between the art and its audience as well as between audience members – sparking a healthy debate between peers, teachers, children and families. We aim to make our audience feel connected, present and important. Our art is activism: as a form of political self-expression, as power and a device for change. Key themes are sustainability, friendship, resilience and connectedness. Alice Mary Cooper’s Waves toured New Zealand, Ireland and Scotland after a run at Edinburgh International Children’s Festival.